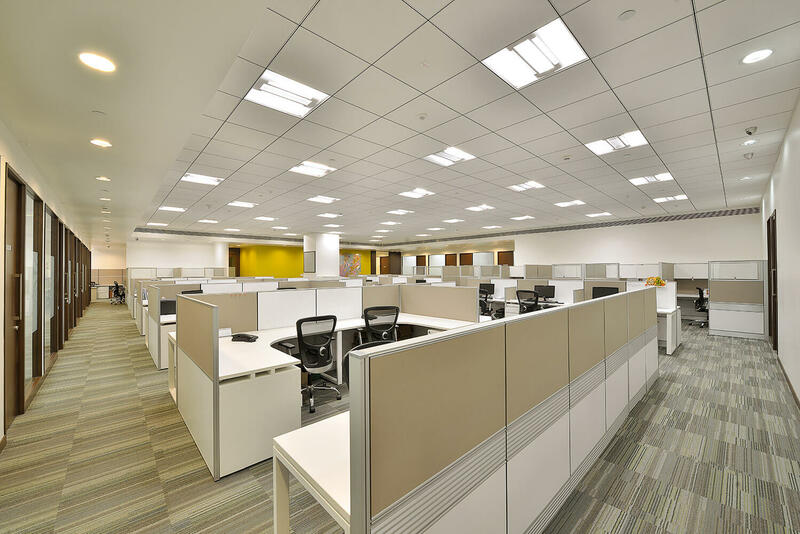 With the firm in the prime of their business, Borosil Glass Works were determined to take on a larger space with specific goals and requirements in mind. 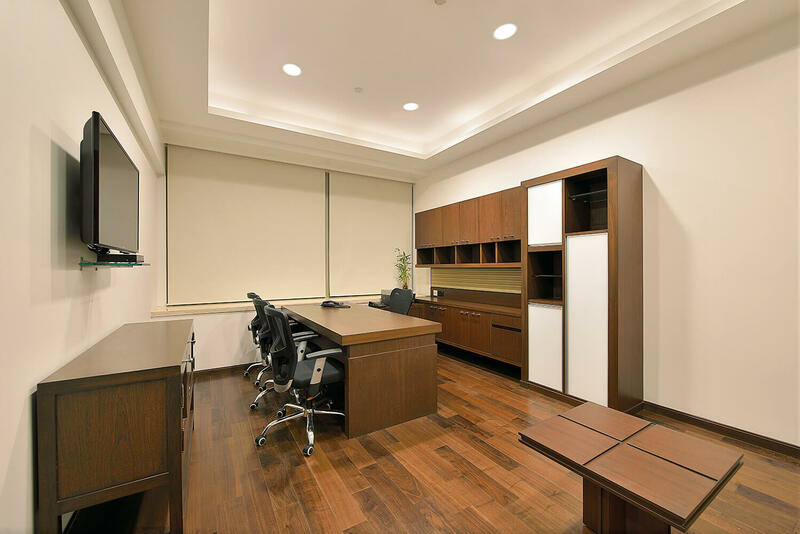 From this sprung the desire to expand and become a firm ahead of its time. 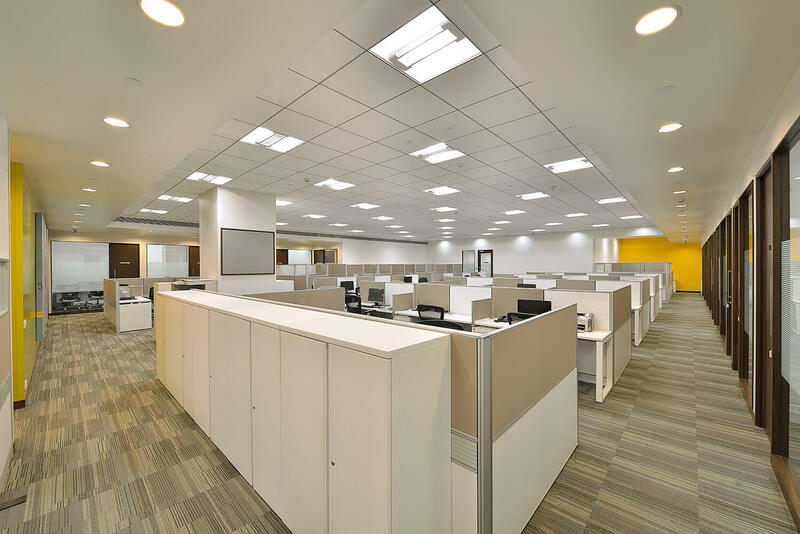 The fabrication of spaces inside the office follows clean and straight lines – a percept followed throughout. 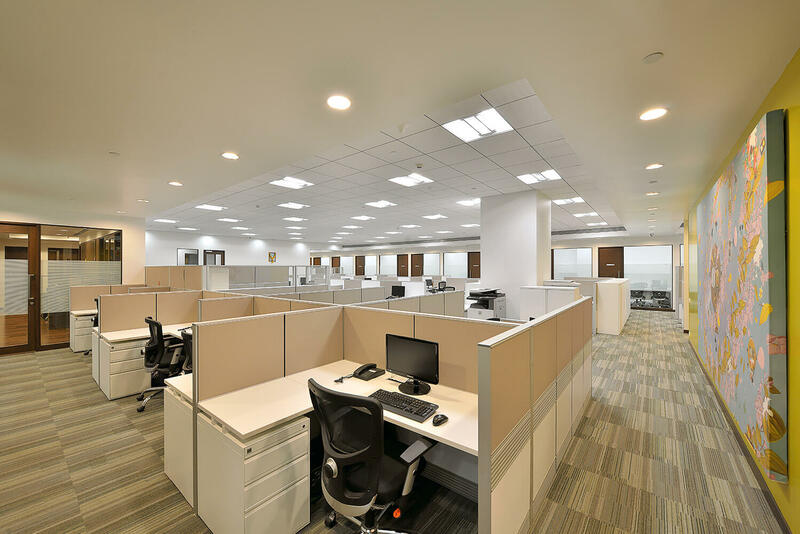 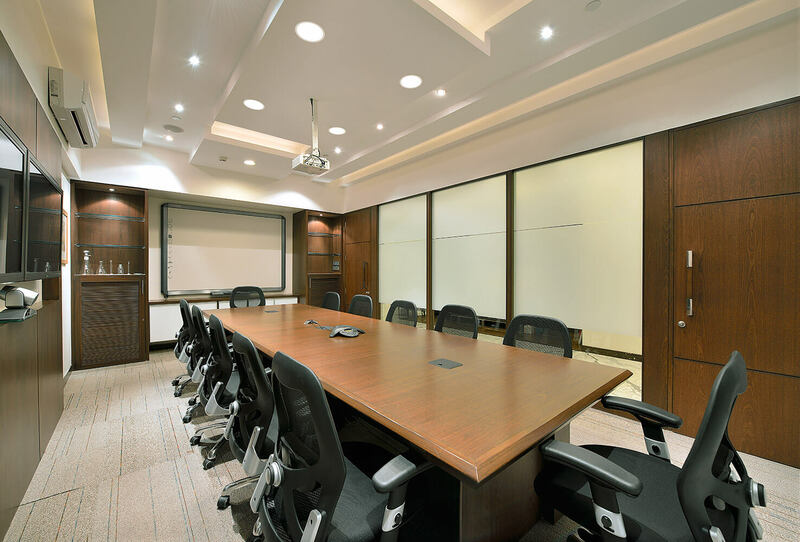 Without completely parting ways with the former working style and design, the space is broadly zoned into two –the conventional open offices and the cabins for senior management. 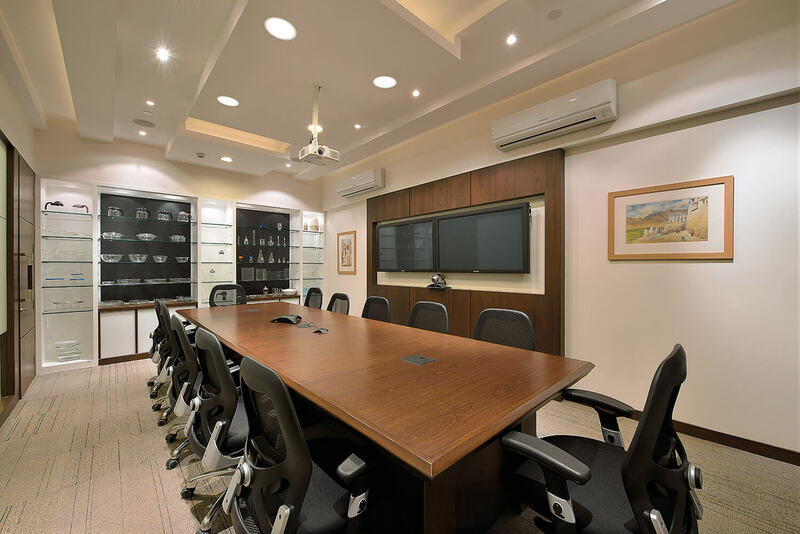 The design of the boardroom emerges out of an honest effort to document the essence of the brand’s legacy and achievements. 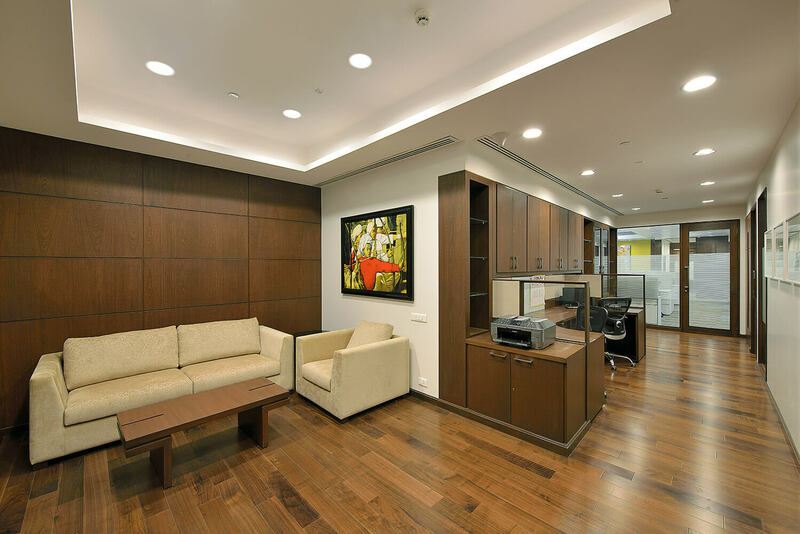 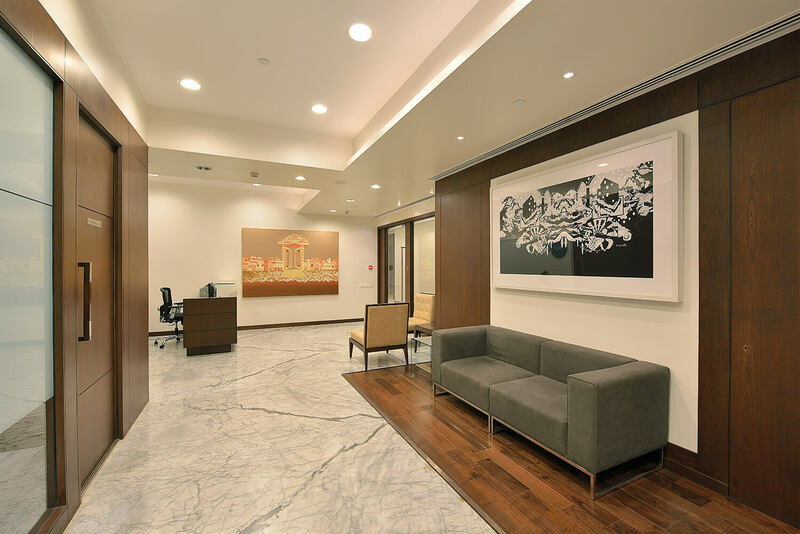 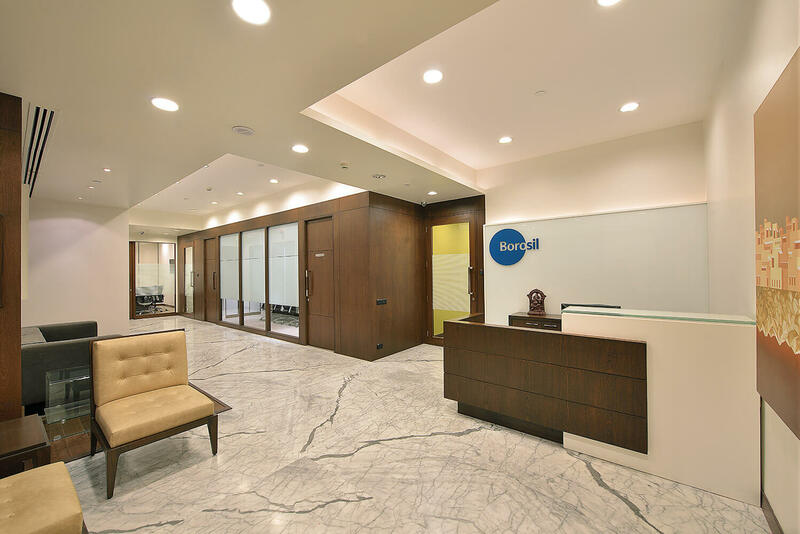 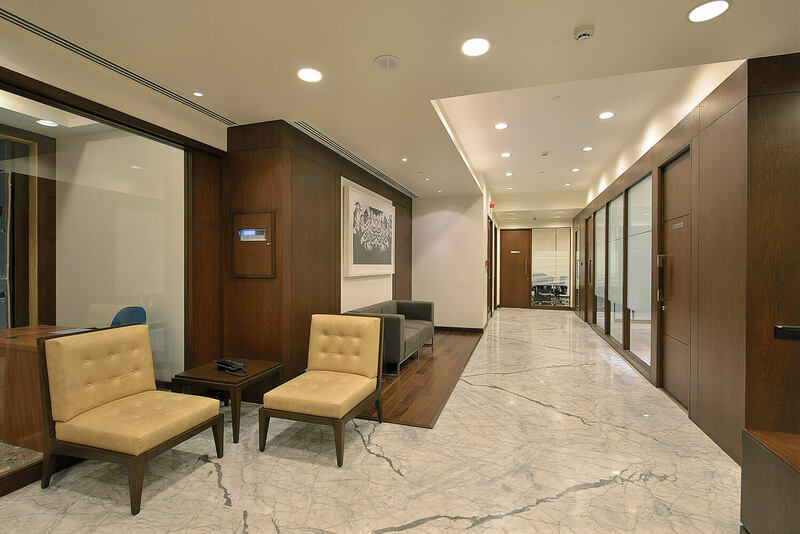 The flooring and adjoining walls form a finished monotone shell, and set a perfect backdrop for classical wooden creations and accentuating artwork, giving a vintage yet modern character to the office ambience. 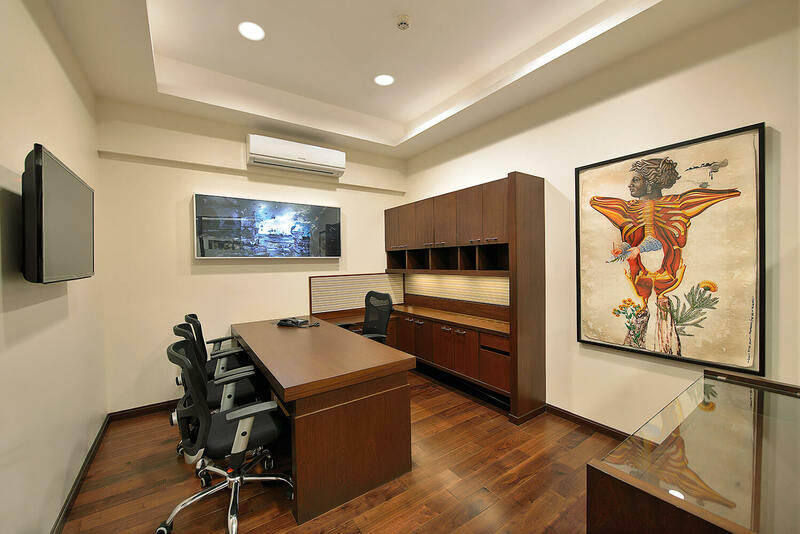 An ingenious effort towards combining the dual aspects of the respective eras of the new office is significant to the design. 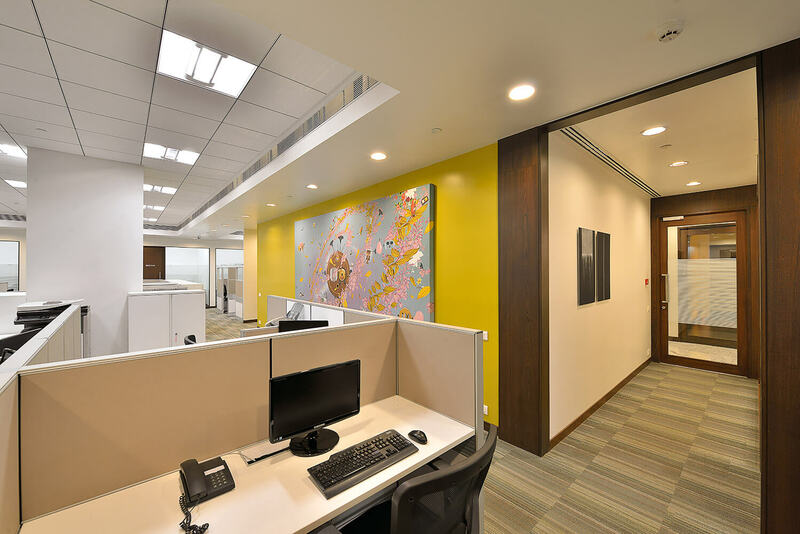 Symbolic of the merger of the preceding, with the contemporary modern day design principles, the subtlety and simplicity inherent throughout the office has the potential to become a signature style for future ventures.